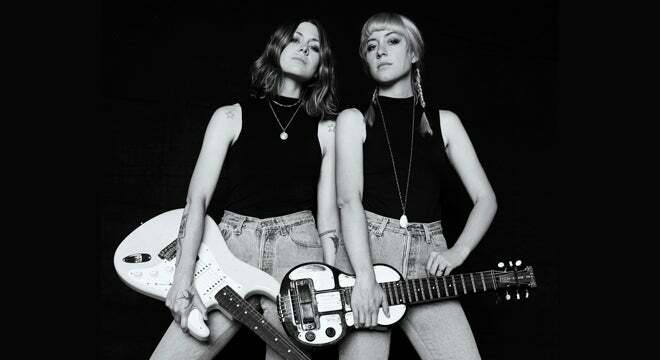 Larkin Poe is a roots rock ‘n roll sister duo comprised of Rebecca Lovell and Megan Lovell – descendants of tortured artist and creative genius, Edgar Allen Poe. 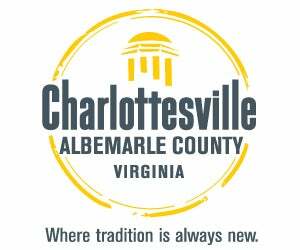 At a young age, the girls were classically trained on violin and piano while being exposed to classic rock icons including Fleetwood Mac and Pink Floyd. Rebecca (lead singer) now plays lead guitar and Megan (harmony vocals) contributes on lapsteel. After experimenting with an array of musical styles, they found a way to blend together a sound that channels their distinct voice. The duo has previously hit the road as opening and backing bands for Conor Oberst, Kristian Bush (Sugarland) and Elvis Costello who praises that “they have a head start on the rest of us with the unique power and beauty of sibling harmony”. 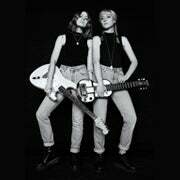 Larkin Poe are currently working on their next album.